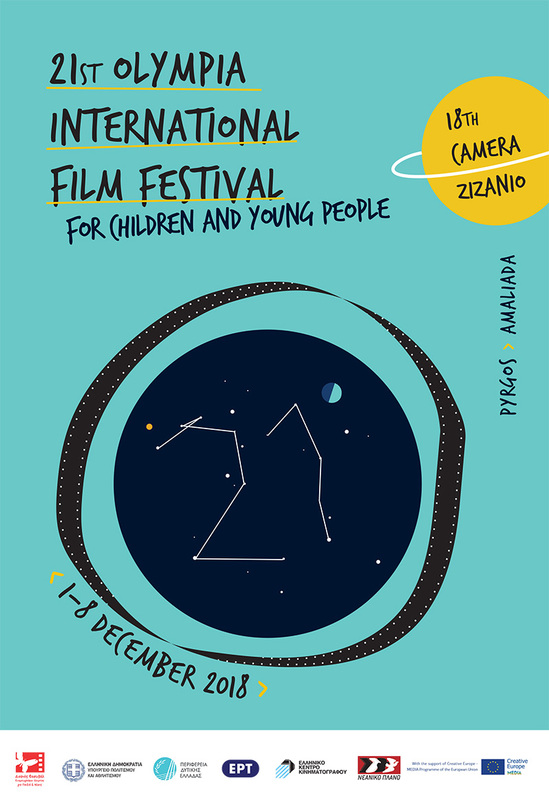 Olympia International Film Festival for Children and Young People celebrates 20 years with screenings of award-winning films all around Greece. It’s been twenty full years since the foundation of Olympia International Film Festival for Children and Young People, and with that anniversary in mind the Festival organizes free open-air film screenings all around Greece, in collaboration with municipalities, film clubs and other cultural organizations. The screenings are held between June 15 and September 15, 2017 and it will be open during summer for any interested organization. The films offered for free are part of the Neaniko Plano (Youth Plan) film catalog, which includes all kinds of (fiction, animation, documentary) and most of them have won awards in Olympia Festival or other international festivals. The films combine high aesthetic quality with entertainment and edutainment and are addressed to families. They come from many different countries and film schools and observe a wide spectrum of modern social issues through the eyes of children and young people. Previous post ← Submissions for the International Competition are now open!